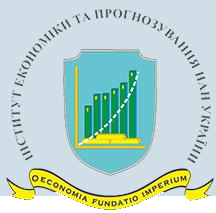 State Organization “Institute for Economics and Forecasting, Ukrainian National Academy of Sciences”, in accordance with Decree by Presidium of NAS of Ukraine of 06.07.2005 No 139 “On the renaming Institute for Economic Forecasting, of NAS of Ukraine” is successor Institute for Economic Forecasting, of NAS of Ukraine which was created in accordance with Decree by Ukraine’s Cabinet of Ministers of 19.07.1997. 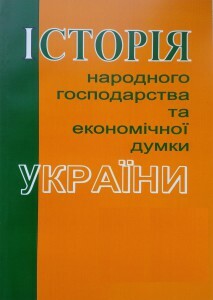 No772 “On the creation of the Institute for Economic Forecasting, Ukrainian National Academy of Sciences” and the corresponding Decree by the Presidium of Ukrainian National Academy of Sciences of 05.09.1997 No 298 in order to provide the elaboration of strategic forecasts and programs of Ukraine’s socio-economic development. 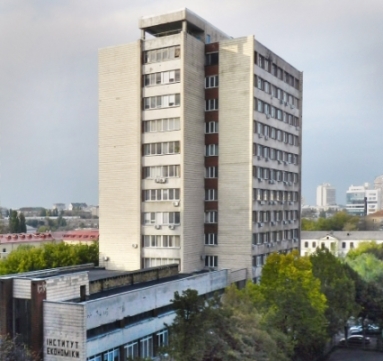 The Head of the Institute Is Academician of NAS of Ukraine Valeriy Mykhailovych HEYETS. The Institute’s main objective is conducting fundamental and applied researches on the following guidelines: economic theory; modeling and forecasting economic development; monetary relations; public finances; finances of the real sector; economic growth and economic restructuring; economics and organization of high technologies; development of production infrastructure; industrial policy; technological forecasting and innovation policy; sectoral forecasting and market conjuncture; economics and policy of agrarian transformations; forma and methods of economic management in the agro-industrial complex; monitoring-based research on socio-economic transformations of the Ukrainian society; economic history; socio-economic problems of labor; economics management; spatial economic development and local government. 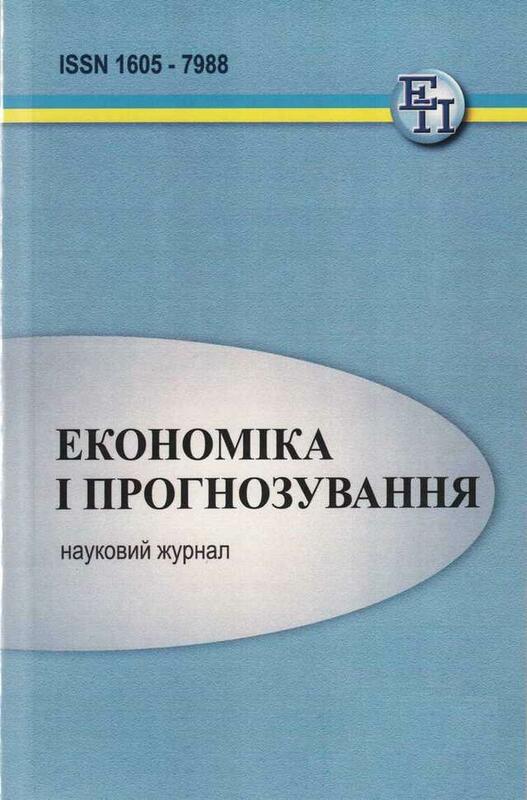 On that basis, the Institute is developing the guidelines and methods of the development of the economic system, strategic forecasts and programs of the development of Ukraine’s economy. The Institute consists of fifteen research departments and three sectors. 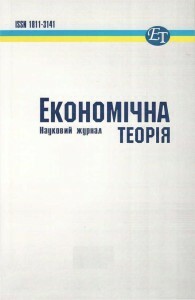 The Institute is founder of the scientific journals “Economics and Forecasting” and “Bulletin of the Institute for Economics and Forecasting”, selection of scientific works «The history of national economy and economic thought of Ukraine”, and co-founder of the scientific journals”Economic Theory”, and “Ukrainian Socium”. 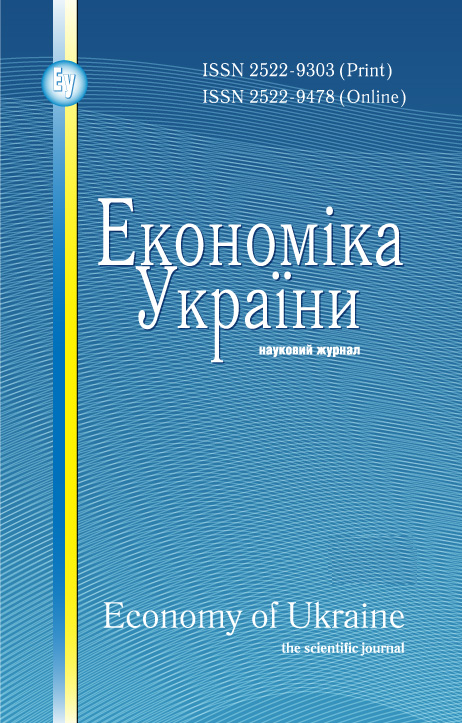 Under the aegis of the institute’s Scientific Council, journal “Economics” is published. 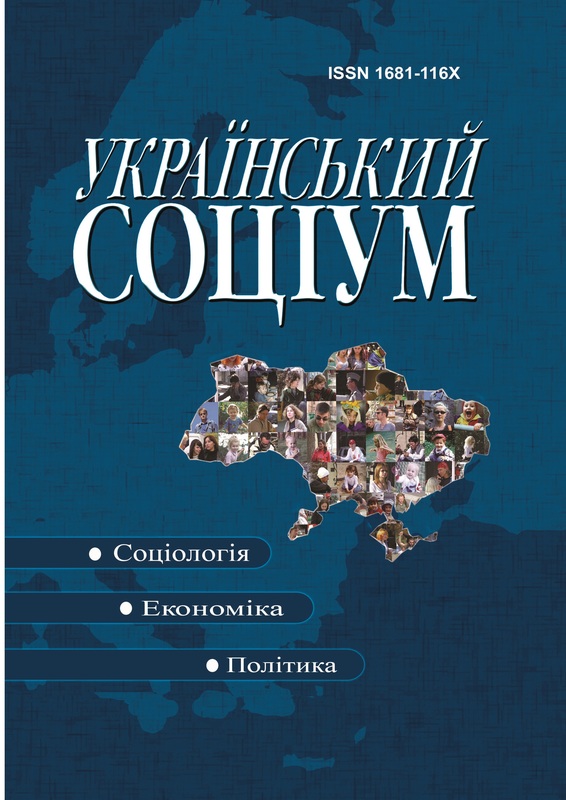 All the above mentioned periodicals are included in the list of professional publications of Ukraine’s High Attestation Commission. 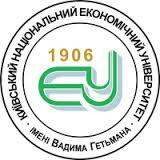 The Institute is holding an active cooperation with similar institutions in Holland, USA, Austria, Hungary, Greece, UK, Norway, Kazakhstan, Russia, Belarus, Azerbaijan.